Prestige Fights is the first and only professional company at fight sports in Cyprus, which organizes unique and unprecedented events! 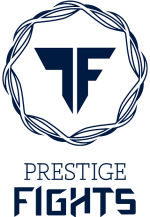 The company is the result of the cooperation between Prestige Group, a group distinguished for its high quality services and Charalambos Giorgoudes, who is active in the field for 25 years and has won 5 European Championships K1. We aim to offer a great and unique entertainment experience! Our goal is to organize at least two big events every year in Cyprus! That’s why every event will be different than the other offering new experiences and lasting memories. 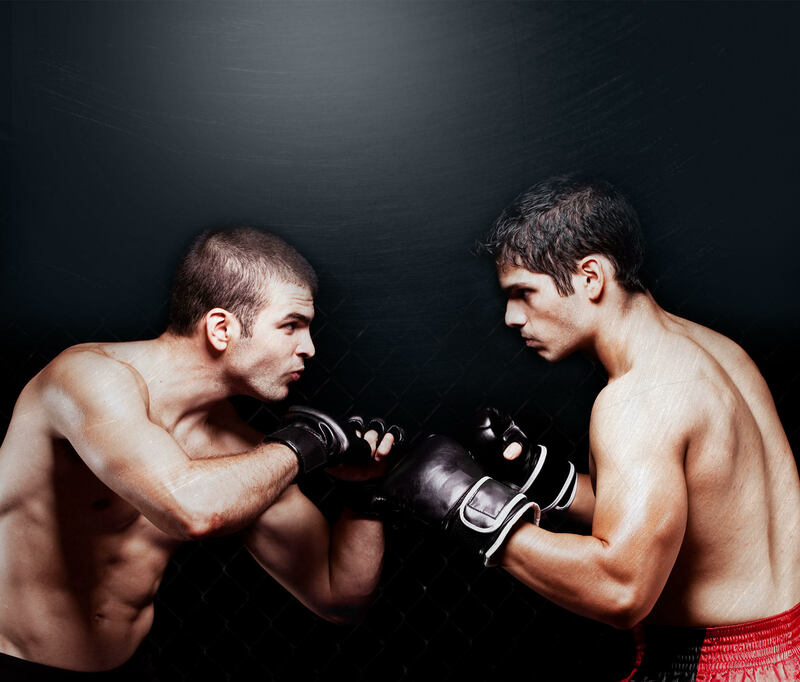 The athletes that participate will offer the audience a spectacle at Muay Thai, Kick Boxing and Boxing sports and other fight sports and martial arts. All the participants are famous champions from abroad and Cyprus.